Aga Cook is a fifth grade teacher at Camp Mohave Elementary School. Mrs. Cook has been with the Mohave Valley Elementary School District for five and one-half school years. Prior to obtaining her teaching degree from Northern Arizona University, she had received her Master's Degree in Law from the University of Lodz in her home country of Poland. As a child in Poland, Mrs. Cook was raised on a farm. When she was in fifth grade, the communist system fell in Poland and the Berlin Wall separating East and West Germany was torn down. 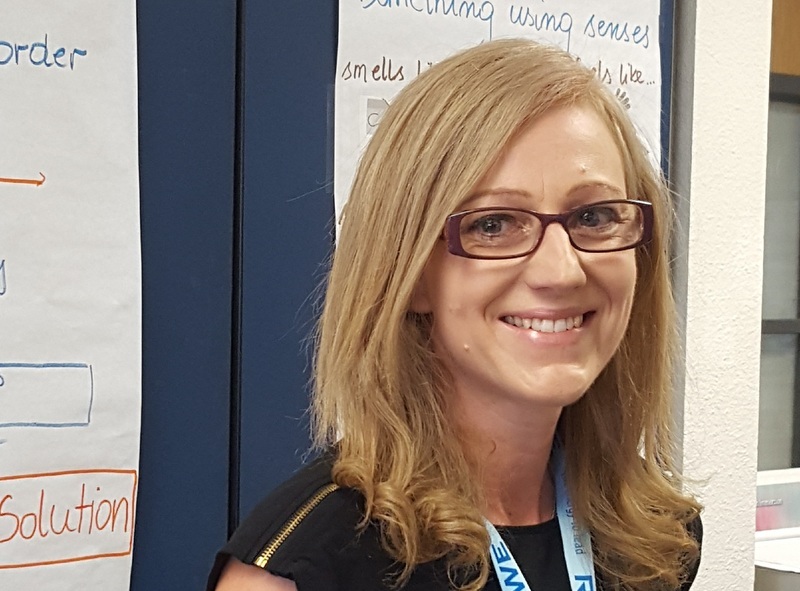 Mrs. Cook says that her proudest moment(s) with the Mohave Valley District are those times when she sees students overcoming their challenges to excel in areas that they had previously struggled. Thank you Mrs. Cook for a being a part of the Mohave Valley Team.